This 12V Air Compressor on Amazon.com drops from $36.99 to $19.97 when you enter the code 46WWQYGS at checkout. 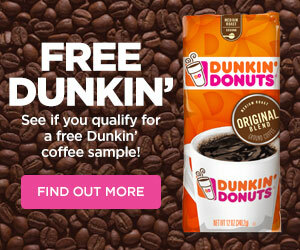 Plus shipping is free when you choose free shipping at checkout. The portable compressor can inflate tires on anything from bikes to midsize SUVs. 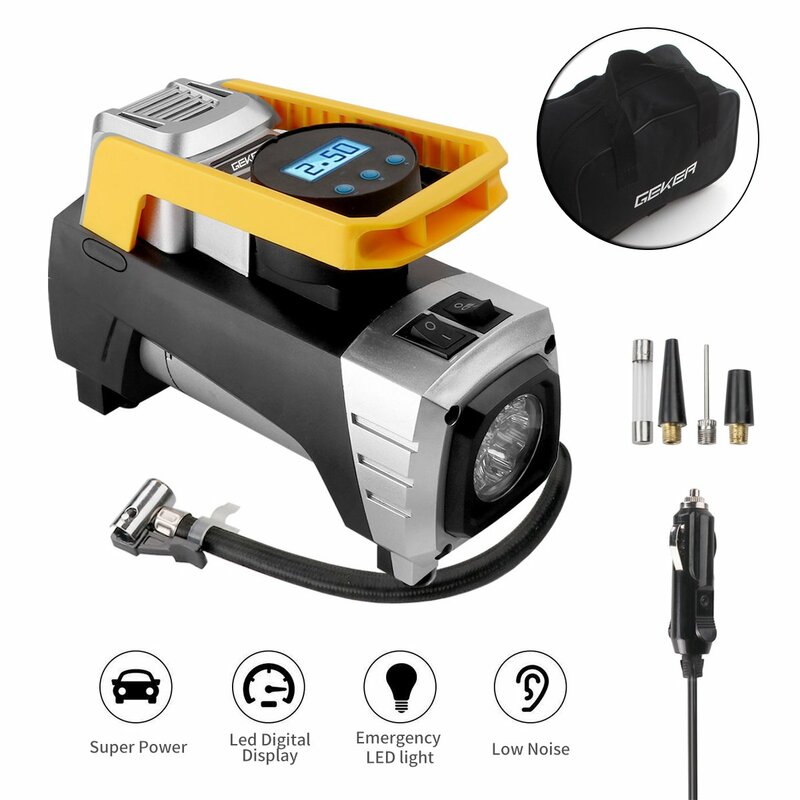 It has a built-in LED flashlight and a max pressure of 150PSI.